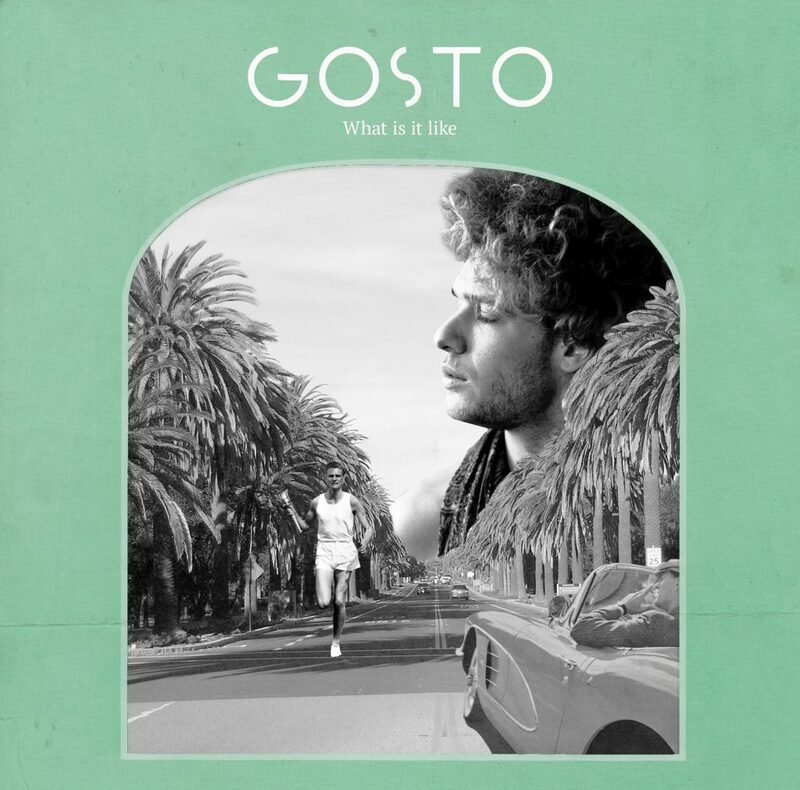 Today GOSTO releases it’s single ‘What is it like’. This single is the second track of GOSTO’s new album, which is to be released early 2019. Click here to stream “What is it like”.